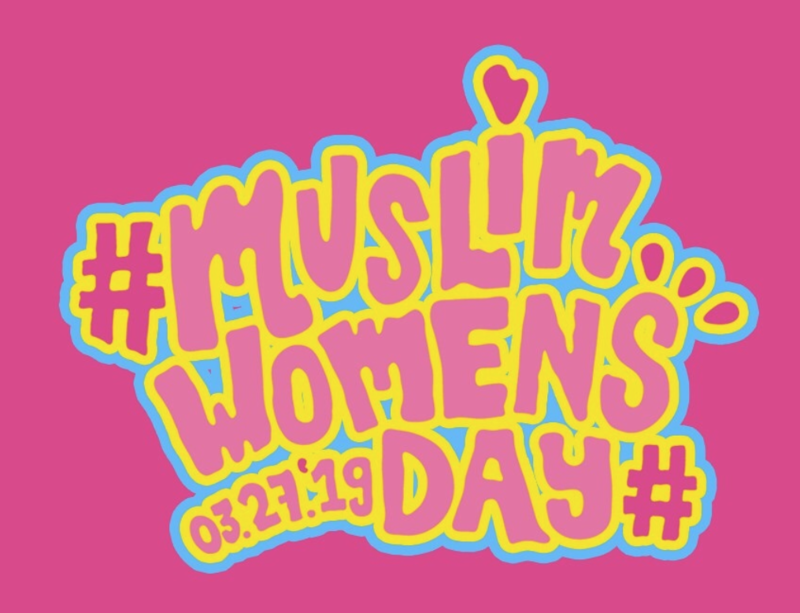 March 27th, 2019 was the first year that I was a part of Muslim Women’s Day. Girl! It was a day I will never forget. It soon became apparent that there was much celebration all over the world, and I found myself feeling particularly proud to be a part of such a powerful movement. Muslim Women’s Day gave me a sense of sisterhood. It provided an outlet and reason to express my thoughts and feelings to the world. It allowed me to not be silenced by ignorance. It provided an opportunity to many women to speak up and express who they are without worry. For a movement that began in 2017, I was very happy and surprised by how the massive impact it has made on so many women. Women from all over the world were celebrating this campaign, and I found myself feeling thrilled for the many more to come. The Muslim Women’s Day campaign is still young, and yet we are making sure that the world hears our voices. We, as a whole, are no longer accepting silence as a means of expression. It is finally our turn to speak up and with great pleasure, we will! Growing up, a lot of girls are taught to speak in a low tone, be dainty, act ladylike, and let a man take control of a situation. Luckily for me, I never really listened to those commandments. I was the girl who was looked at as very outspoken, borderline “disrespectful”. I was the girl who was viewed as aggressive because I was not willing to let anyone think they could bully me. Until this very day, I speak with a loud tone because I want to make sure that people hear what I have to say. Thank you, Patrick Swayze, because “No one puts baby in a corner!” I was not willing to ever be put in a corner. Although it is taking longer than we expected, it is finally time that women of color have a voice and the opportunity to use it with great purpose. Becoming a part of Muslim Girl has truly changed my outlook on life. Being given the opportunity to write for this free-spoken platform provided a sense of relief. We can all finally share our stories, express ourselves authentically and at the same time be recognized for our struggles and accomplishments. Muslim Women’s Day provided this opportunity for us, as a community, to be stronger than those who try to bring us down. Word of advice to the haters, you’re wasting your time. Do you think a bunch of us are going to bend to your misogyny or gendered Islamophobia? THINK AGAIN! I am going to take this opportunity to applaud the #MuslimGirlArmy because y’all are truly inspirational. You all have a story. You all stand for what you believe in regardless of what the ignorance of the world insists upon. You all provided a sense of unity for me. I have a second family, and for this reason, my first Muslim Women’s Day was indescribably memorable for me. I am so excited for the years to come! Let’s keep this movement going and with confidence and persistence. My Muslim Girl clique made this day special for me because I knew I was not celebrating this day alone. I know that Muslim Women’s Day is going to evolve, and society is going to learn to accept us as a norm, just the way we are. The time will come. With that, I give my love, support, appreciation, and applause to all who were involved in creating this day, celebrating this day, and shedding light on this day. Y’all are the MVPs!